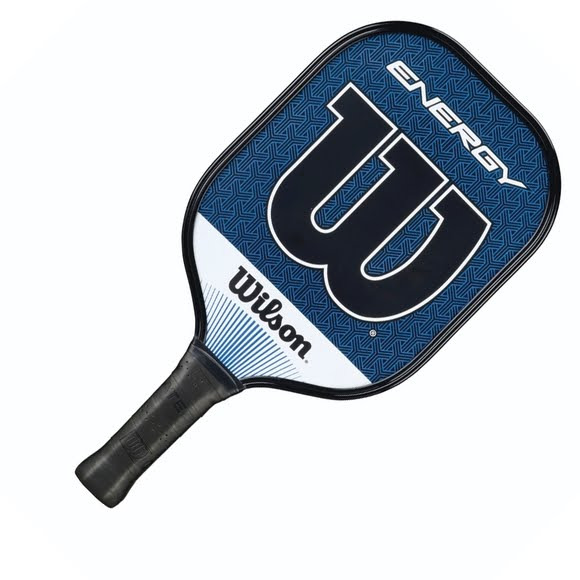 Wilson's Energy Pickleball Racquet is perfect, all around racquet for players just being introduced to the game as well as competitive players that have played for years. The perfect blend of power and control all in the Energy paddle. Wilson&apos;s Energy Pickleball Racquet is perfect, all around racquet for players just being introduced to the game as well as competitive players that have played for years. The perfect blend of power and control all in the Energy paddle.